Pharmacies: The Prescription for Successful Email Marketing. Email newsletters offer proper doses of education and promotion. Treat different segments of your list to uniquely themed newsletters. Show your subscribers clear information with videos, charts and pictures. Get Feedback with online surveys and polls. Email Marketing is a powerful tool that delivers professional email newsletters, announcements and e-bulletins to your pharmacy's clients. 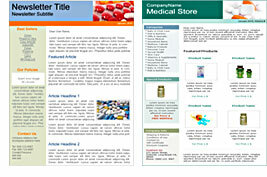 Email Newsletter Software lets you easily and quickly create professional bulletins and newsletters. 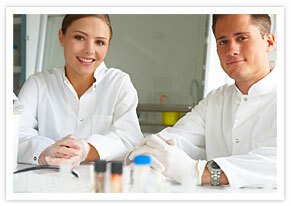 Autoresponders keep you in the lab because they send out your messages to your newsletter subscribers automatically. Benchmark Email lets you create and develop marketing campaigns tailored to meet your needs. Let us help you get your first custom tailored campaign up and running in less than 10 minutes!